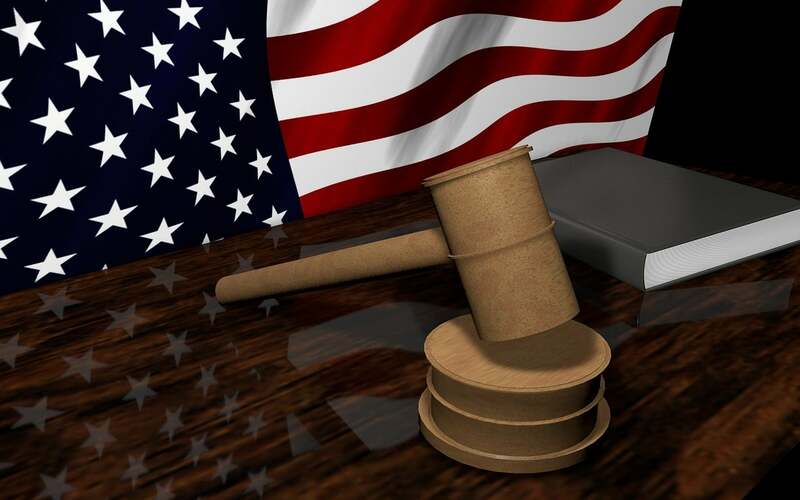 The posting of a bail bond is a process, the process involves a contractual undertaking guaranteed by a bail agent and the individual posting bail. The bail agent guarantees to the court that the defendant will appear in court each and every time the judge requires them to. For this service, the defendant is charged a percentage of the bail amount. Before being released the defendant or a relative or friend of the defendant, typically contacts a bail agent to arrange for the posting of bail. 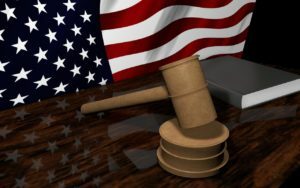 Prior to the posting of a bail bond, the defendant or a co-signer must guarantee that they will pay the full amount of bail if the defendant does not appear in court. Typically, a family member or a close friend of the defendant will post bail and cosign. Collateral is not always required for a person to be bailed from jail. Often a person can be bailed from jail on the signature of a friend or family member. Cosigners typically need to be working and either own or rent a home in the same area for some time. After an agreement is reached, the bail agent posts a bond for the amount of the bail, to guarantee the defendant’s return to court. If the defendant “skips”, the cosigner is immediately responsible for the full amount of the bail. If the defendant is located and arrested by the bail agent the cosigner is responsible for all expenses the bail agent incurs while looking for the defendant. 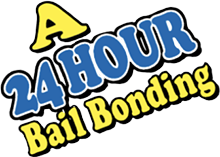 A 24 Hour Bail Bonding Co. is approved under the Georgia Association of Professional Bondsmen (GAPB). Get all the insiders information about the bail bond process. This is MUST HAVE information!